The Memorial Candle Program has been designed to help offset the costs associated with the hosting this Tribute Website in perpetuity. Through the lighting of a memorial candle, your thoughtful gesture will be recorded in the Book of Memories and the proceeds will go directly towards helping ensure that the family and friends of Elizabeth Isder can continue to memorialize, re-visit, interact with each other and enhance this tribute for future generations. Elizabeth Isder the daughter of Arthur and Esther (Hanson) Valen was born May 24, 1933 in Estherville, Iowa. She died on Monday, August 6, 2018 at the Lakes Regional Healthcare in Spirit Lake, Iowa at the age of 85. She received her education in Estherville schools, graduating from Estherville High School in 1951. She was united in marriage to John Isder and to this union two children were born, Michael and Kay. Elizabeth worked for Holy Family Hospital in her younger years. She then worked at the Emmet County Treasurers Office for many years and was owner/secretary and treasurer for Northwest Iowa Masonry. For hobbies, she enjoyed sewing, crocheting and remodeling homes. In her younger years she enjoyed snowmobiling and water skiing. 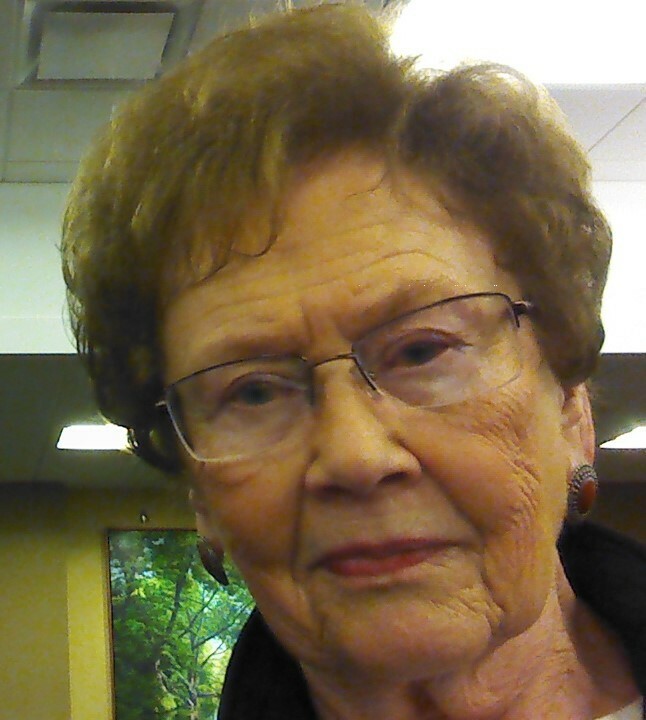 She was a former member of Estherville Lutheran Church and a current member of First Lutheran Church in Milford. Left to cherish Elizabeth's memory are her children; Michael Isder and his daughter, Morgan of Rochester; Kay (Brad) Maurer and their children, Chris and Ross of Spencer; siblings, Dorothy (Chuck) Raney; Mary (Ronald) Petersen; Barbara (Charles) Mull; Katherine (Glenn) Roberts; Don (Leila) Valen; and LaDonna (Harland) Bergeson. She has been preceded in death by her parents.